I have been an admirer of Linda Gillard’s work for a while and am honoured to host an interview with her on the occasion of the launch of her e-book A LIFETIME BURNING. 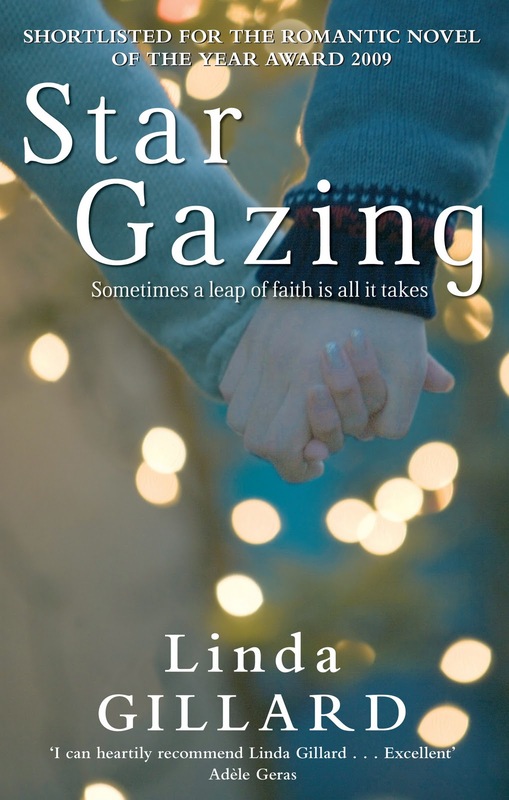 Linda Gillard is the author of five novels, including STAR GAZING, short-listed in 2009 for Romantic Novel of the Year and the Robin Jenkins Literary Award. STAR GAZING was also voted Favourite Romantic Novel 1960 – 2010 by Woman’s Weekly readers. 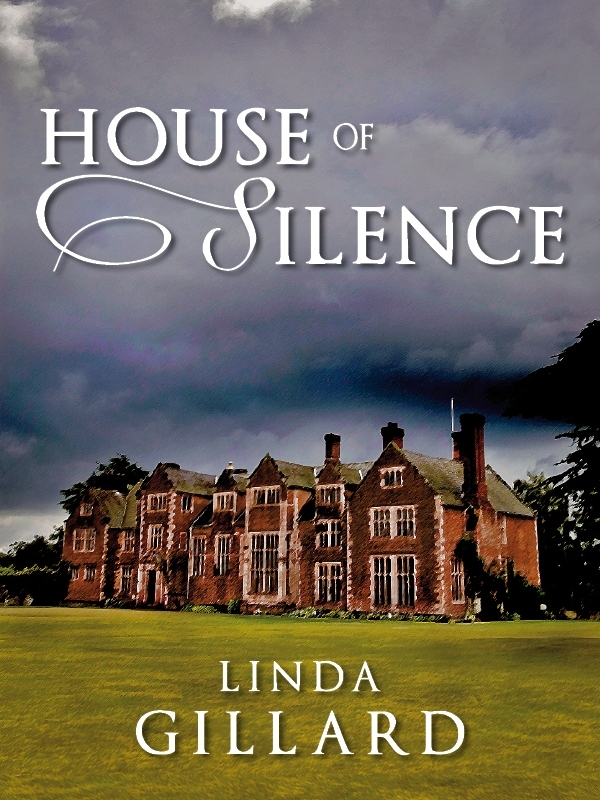 Linda’s fourth novel, HOUSE OF SILENCE was published in April 2011 and has become a Kindle bestseller, selling over 15,000 copies in 9 months. 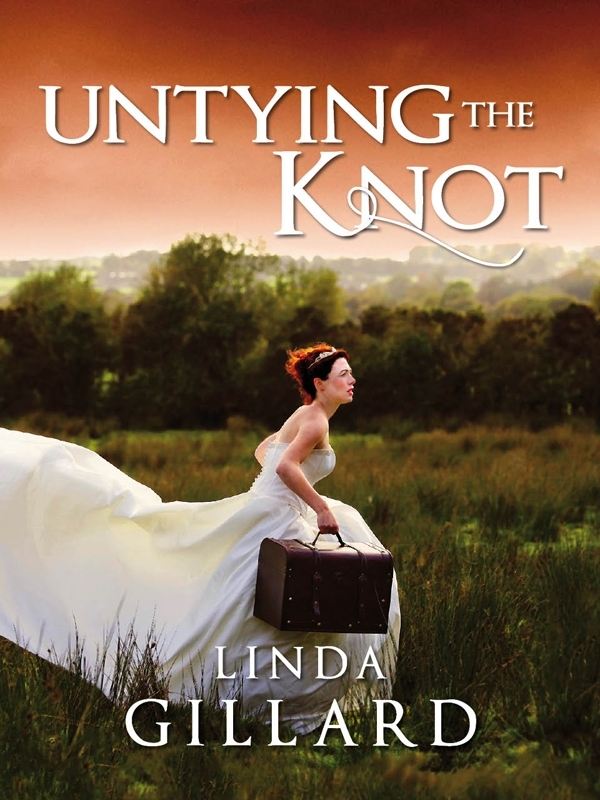 She recently e-published her 5th novel UNTYING THE KNOT on Kindle and has completed a sixth – a supernatural love story set on the Isle of Skye. Linda lives in the Highlands of Scotland, on the Black Isle (which isn’t an island!) and she writes full time. I asked Linda to answer the following questions. I’ve always written – stories as a child, copious letters, 12 years freelance journalism – but I became a novelist by accident. I’d been working as a teacher before I took up writing fiction and I’d had a mental breakdown as a result of stress and overwork. When I was convalescing I did a lot of reading. I was disappointed that I couldn’t find any commercial fiction that reflected my life and interests. This was 1999, I was 47 and I wasn’t interested in chick lit which was big at the time. I couldn’t find any heroines who were over 40. Older women were always somebody’s mother or somebody’s wife and they never featured as romantic heroines. So I started writing the sort of book I wanted to read, but couldn’t find: a thinking woman’s love story that dealt with real issues, had believable characters, a gorgeous hero, but no easy answers. As a matter of principle I made my heroine 47 – my own age. This was suicide in terms of finding a publisher, but I didn’t care – I was just writing to amuse myself. I got the writing bug pretty badly and joined a writer’s e-group. The group was encouraging and said I should try to get my novel published. I didn’t think I stood a chance because apart from being 47, my heroine also suffered from bipolar affective disorder (manic depression). But I found an agent who loved the book (especially the hero!) and eventually we found a publisher. 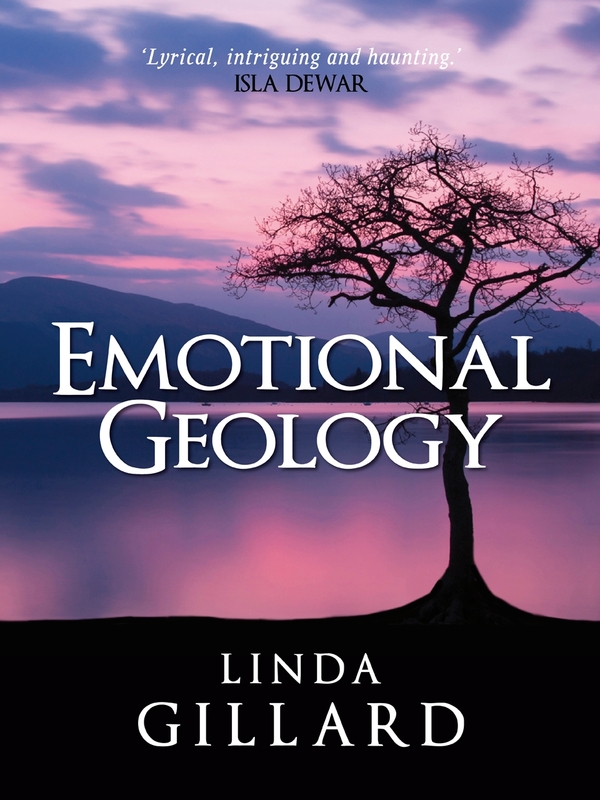 That book became my first novel, EMOTIONAL GEOLOGY, first published in 2005 and now out of print, but I re-published it on Kindle last year. Even before I’d finished writing EMOTIONAL GEOLOGY, I was panicking, wondering how I was going to cope with no book to write, so I started planning another (which became A LIFETIME BURNING.) By then I was convinced that writing fiction was what I had to do. It was the only thing I wanted to do. A LIFETIME BURNING darts around chronologically, did you write it as a time line first and then mix it up or is this how the book came out onto the page? I doubt many readers realise why ALB is constructed the way it is. Some reviewers described it as “random” or “chaotic”, but it’s the most meticulously constructed book I’ve written. The “scrapbook” structure enabled me to cover 58 years of the twins’ lives in depth, in 410pp. (I’d been inspired by Elizabeth Jane Howard’s Cazalet Chronicles and wanted to attempt something similar, but EJH takes 4 long books to cover just 6 years – 1939-1945.) If I’d written chronologically there would be years where nothing much happened. No ones life is eventful year after year. So I followed Elmore Leonard’s excellent advice to writers (“Try to leave out the boring bits”) and focused on key events. So ALB was written as a sort of patchwork. 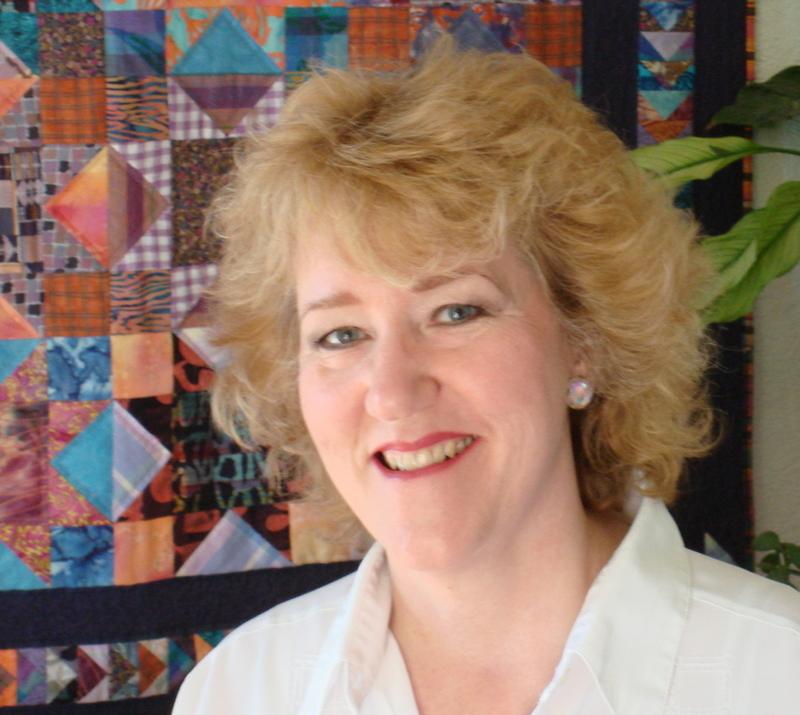 (I used to make a lot of quilts before I took up writing full-time!) I wrote the bits I knew, the scenes I could “see” and I built the book up bit by bit. Another reason why I chose to write non-chronologically is that novels have to have a fairly standard structure with climaxes at 1/3 and 2/3 of the way through and a satisfying resolution at the end. Human lives don’t necessarily have that structure. By ignoring the march of time, I could structure the novel so that climactic events were revealed to the reader at the point where they’d serve the story best. I was able to manipulate the story and the reader’s emotions by keeping them waiting for the missing piece of jigsaw. I think this might be why readers have found ALB such a page-turner. They are aware there are important things they don’t know yet and they read on, hoping for revelations. Having read most of your novels now (my favourite is still STAR GAZING, but loved them all) I notice that you explore some really big issues in your books, do you use an issue, e.g. blindness (STAR GAZING), post-traumatic stress disorder (UNTYING THE KNOT) as the inspiration for your books? I don’t shy away from big stuff! 😉 I think perhaps the key thing about me as a writer is that I have a really low boredom threshhold. I like plotty books and films. I relish complexity – of plot and character. (But I never cheat. It’s always possible for an observant reader to guess my big twists. I put in plenty of clues.) It takes me 1 or 2 years to write a novel, so it has to be meaty, otherwise I soon get bored. But I don’t set out to write about “big issues”. I passed a bomb disposal van in Glasgow and started thinking, “What kind of man does that job?… And what would it be like to be married to a man who does that job?…” Those questions formed the basis of UNTYING THE KNOT and I had a very interesting time answering them. As a lot of writers read my blog and you are launching ALB as an e-book, could you tell us a little of your experience of e-publishing? It’s wonderful! After a few years in the “dropped mid-list novelist” wilderness, I’ve become a Kindle bestseller. (HOUSE OF SILENCE has sold over 15,000 copies in 9 months.) I keep my prices very cheap, but I make far more money from my e-book sales than I ever made from my pbs. Out-of-print books like ALB are now enjoying a new lease of life and I’m finding thousands of new readers. I’ve even sold translation rights to Turkey for two of my indie e-books. I now have total artistic control and a designer who does brilliant covers for me, so it’s hard to see what a tree book publisher could offer me now. Publishers say they’ll promote you and get your book reviewed, but most authors complain about how little their publishers do to promote their books and that was my experience. It’s true that promoting your e-books, marketing them, doing interviews like this one, takes up valuable writing time, but I’m not doing much more PR now than I used to when I had a publisher. I’ve always worked hard to promote my books and build up a following. The difference now is that I’m in control, I know what’s been done and what hasn’t, and almost all the profit come to me. I still love tree books (and I still buy a large number) but e-books are the best thing that has happened for authors & readers since Allen Lane’s Penguins. Finally, have you any advice for newbie writers? Be careful who you listen to when it comes to sharing your work. Writing groups can be supportive, they can be gladiatorial. If your group doesn’t make you want to rush home and get writing, it’s the wrong group. Leave and find another or work alone. Write every day if you can. It doesn’t matter what you write, but you need to build up writing stamina and get past the stage where you fret about a blank page or an empty screen. Trying to “write well” is a great inhibitor so I aim to just “spread ink”. Once you have a draft page or chapter, you can go to work on it and turn it into a good piece of writing by editing, again and again. But first you have to spread the ink. Read other people’s books and read analytically. Work out why a book is good or bad. (You can learn a lot from bad books.) Take your favourite book apart and find out how it was done. (The Classics are classics for a reason.) Then emulate that. No one will notice because you’ll do it in your own way, in your own voice. Make sure you’re enjoying what you’re writing. If you don’t want to write it, who’s going to want to read it? Thank you so much for your insights Linda. I wish you well with A LIFETIME BURNING. I definitely rated it as a 5 star plus read. If you have any comments or questions about this interview please post them below. Congratulations Morton and Linda on a fabulous Blog interview. As always, Linda's writing advice is excellent! Wishing you continued success with your publishing endeavours and I'm really looking forward to the paranormal book hitting the Kindle! Great interview – I have been a great fan of Linda's work for years now. Great blog post. I took Linda's writing advice years ago and it led to publication. She knows what she is talking about. Good Lord, Moira – I think luck & talent probably had a lot more to do with it than my advice! You might all be interested to know that when I edited the old books for Kindle I still found words that could be cut – superfluous adverbs for example. Out they went! Often, when I've been asked to adjudicate work, I find there's plenty of good writing, but it's obscured by less good writing and that needs to be weeded out. The literary blooms are still there, even when the flowerbed is full of weeds, but you can't really appreciate them. Instead of trying to “write well” (a great enemy of good writing), try instead to weed out the rubbish. (A much easier task than writing well!) What's left will shine like a good deed in a naughty world. I have never heard of Linda Gillard before, but just from this interview I can tell she's a fascinating person. I've also tinkered around the idea of memories, so no I really want to read a lifetime burning. I couldn't resist. I've bought A Lifetime Burning. I still have House of Silence to read. I think there's some Susan Howatch and Elizabeth Jane Howard in my writing DNA! I do love writing these big family novels with several generations. I'll soon be starting another.